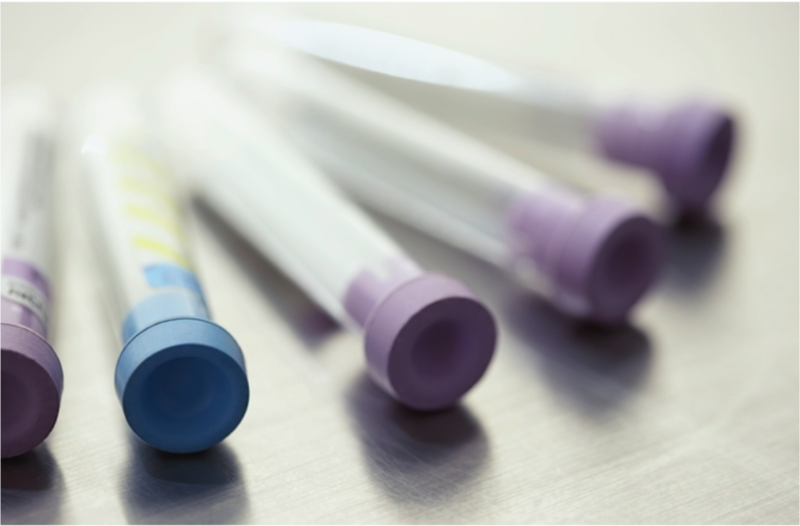 SAPA-CT is a non-profit organization with members from local pharmaceutical and biotech companies, research institutes, and universities, including Boehringer Ingelheim, Regeneron, Bristol-Myers Squibb, Alexion, Achillion, Pfizer, The Mount Sinai Hospital, Yale University, University of Connecticut, etc. To promote the advancement of pharmaceutical science and biotechnology. To make contributions benefiting public health education. To promote scientific exchange and business cooperation between US and China. To foster the career growth of pharmaceutical professionals. 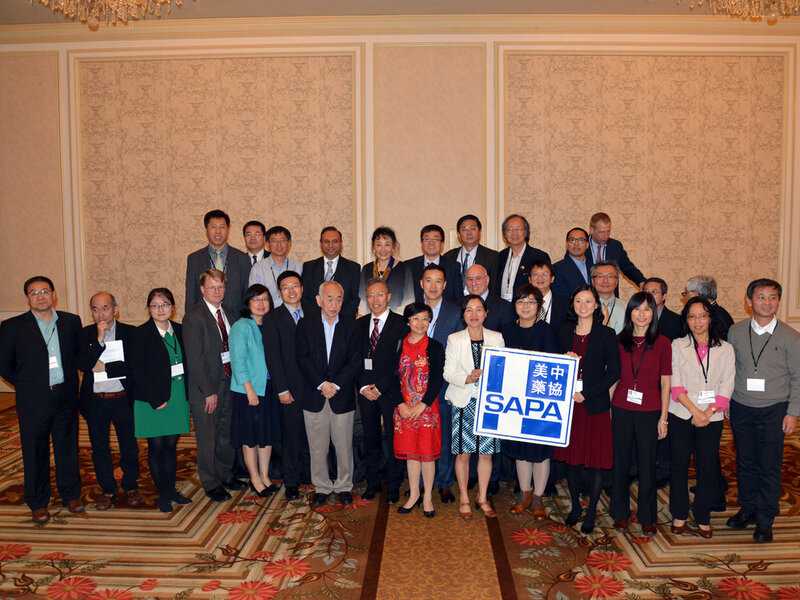 Sino-American Pharmaceutical Professionals Association (SAPA), founded in 1993, is an independent and nonprofit organization with over 4,000 members. 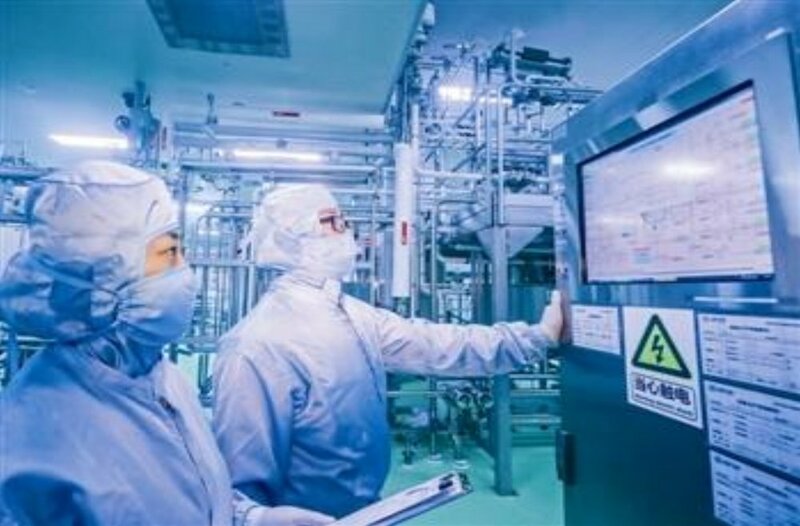 The mission of SAPA is to promote the advancement of pharmaceutical science and biotechnology; to make contributions benefiting public health education; to facilitate scientific exchange and business cooperation between US and China; and to foster the career growth of pharmaceutical professionals. For more information, please see http://www.sapaweb.org. The SAPA headquarter is based in NJ, with four regional US chapters in New England, Greater Philadelphia, Midwest, and California bay area, and one China chapter in Shanghai. 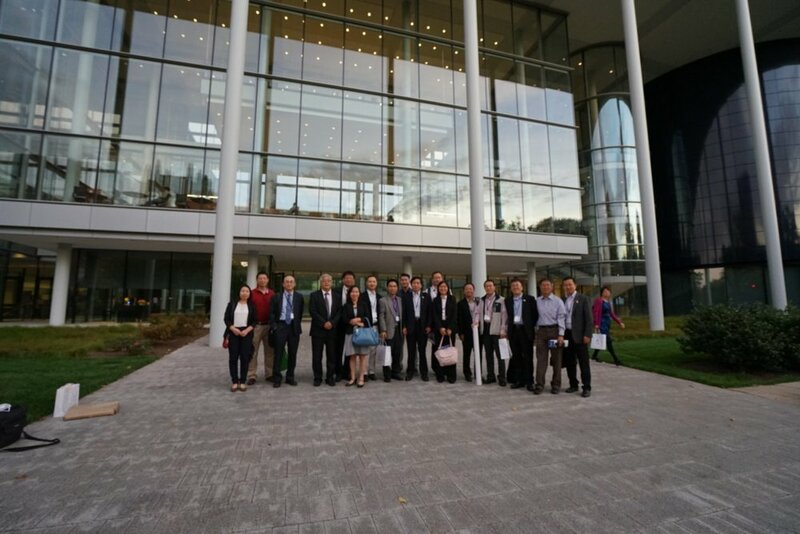 Many pharmaceutical professionals in Connecticut have shown great interests and are willing to participate in SAPA activities. Thus, it is imperative to establish a regional SAPA chapter in Connecticut. With the continuous efforts of a group of enthusiastic colleagues towards this goal, the SAPA-CT pre-chapter was initiated and approved on Sep 7, 2013. Then, the leadership team was elected and we became a member of the SAPA family. SAPA-CT was formally established with a milestone celebration and the SAPA-CT 1st Annual Conference on Feb 22, 2014. In addition, we successfully hosted an educational workshop on drug discovery and development on May 17, 2014. 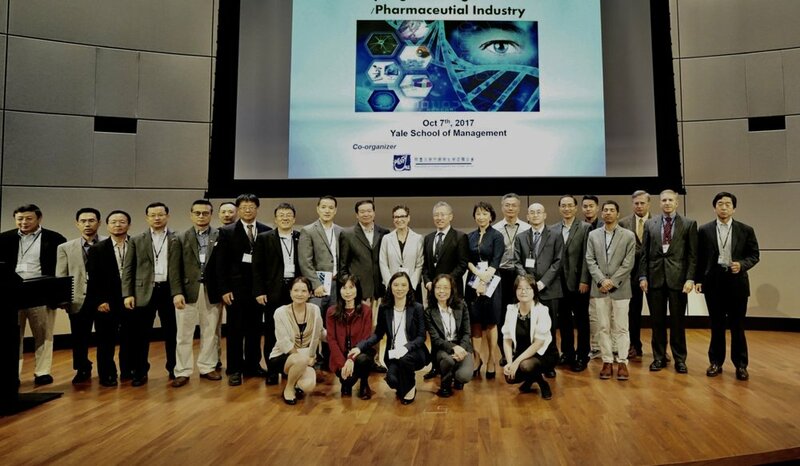 The aim of SAPA-CT is to strive in all aspects: bridging the pharmaceutical world between the US and China, encouraging initiative inspiration, providing trainings in drug research and development, creating a broad network, and hosting delegations from China, etc.